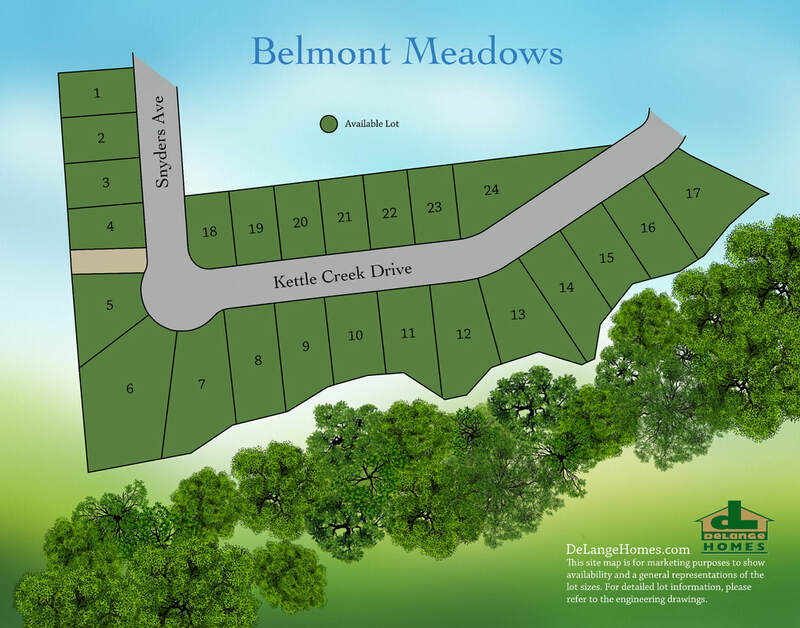 Located in Belmont, Ontario. 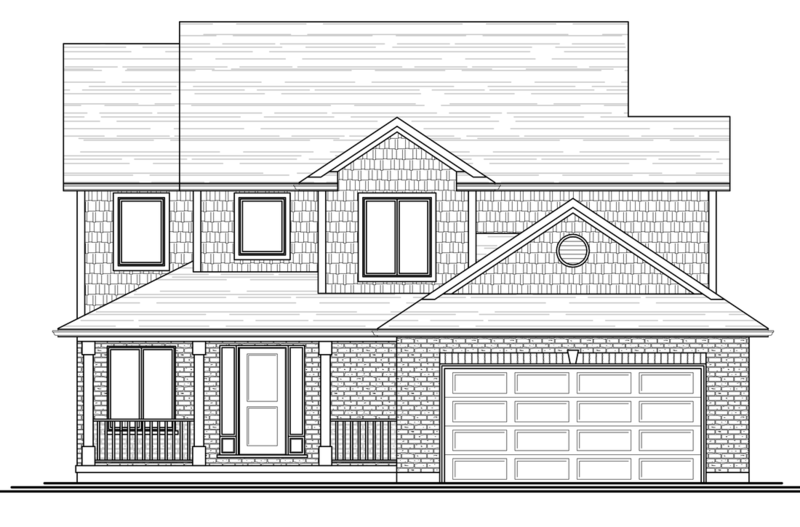 Contact Anna Strik at 519-639-8393 or via email for additional information. 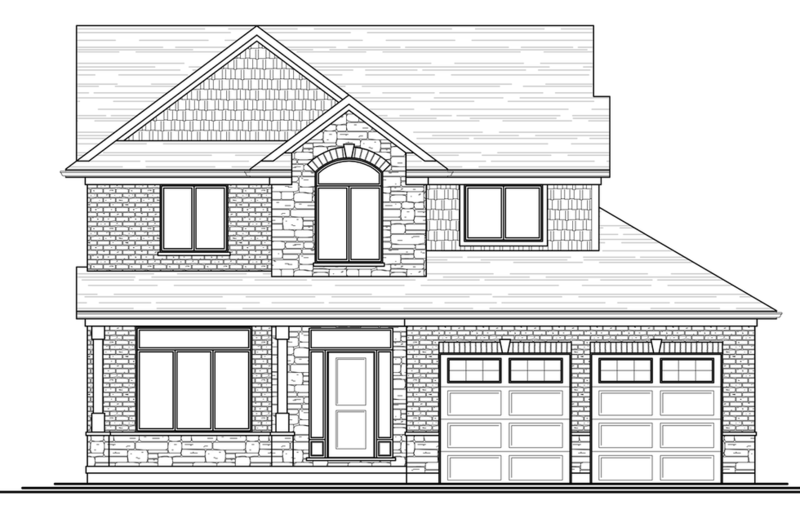 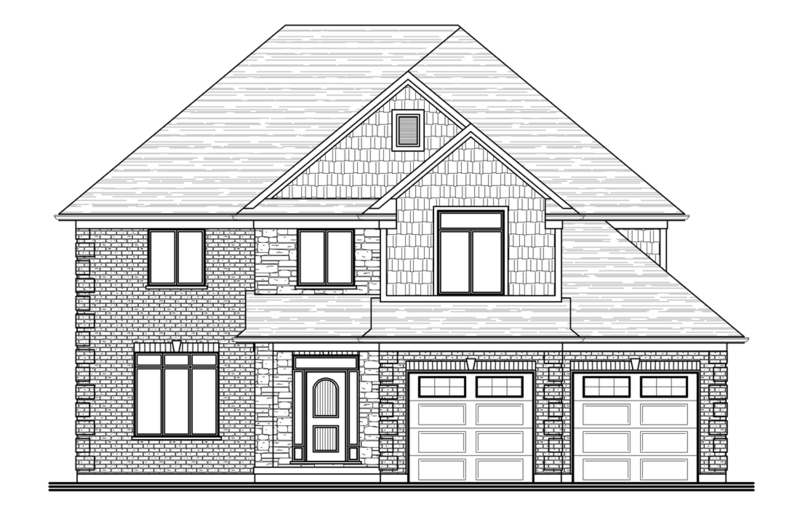 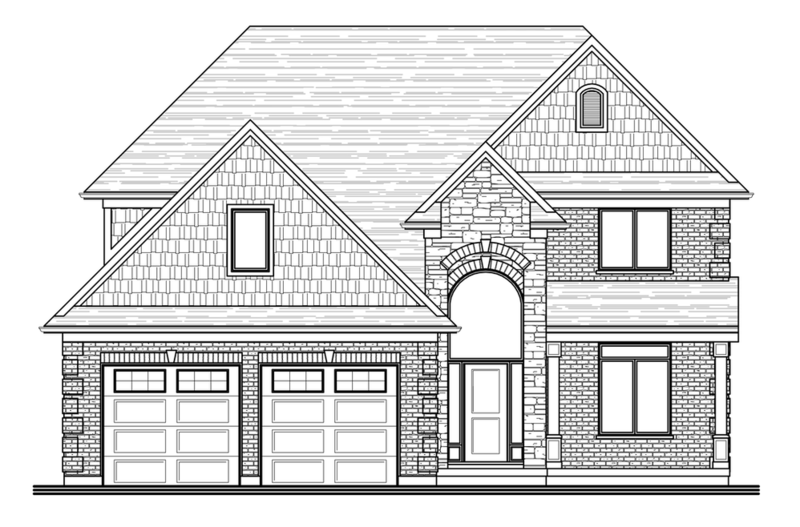 These two storey homes embrace new design concepts, are customizable and all include a three car garage option as standard. 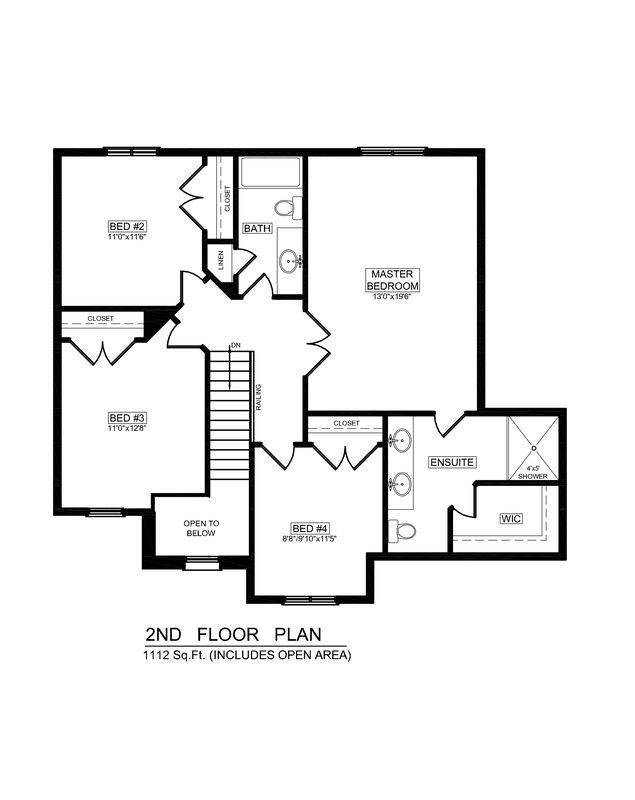 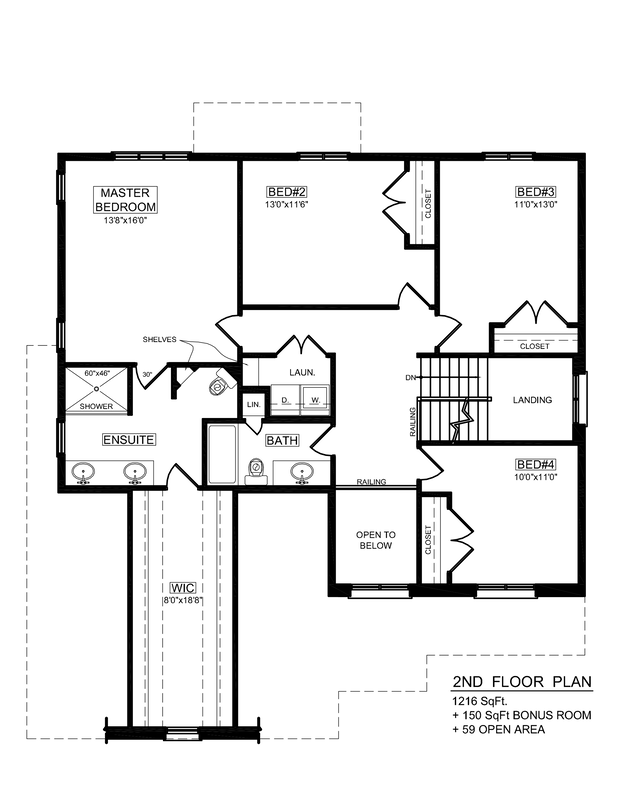 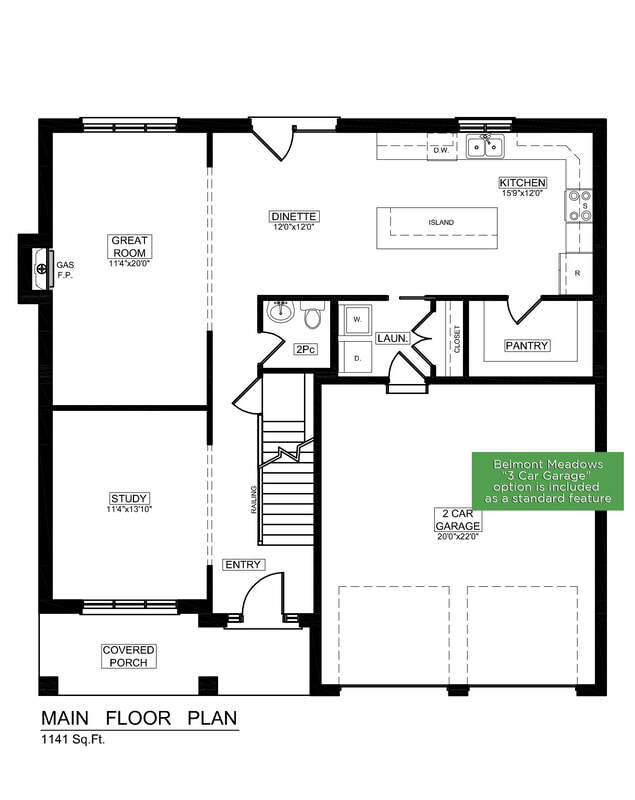 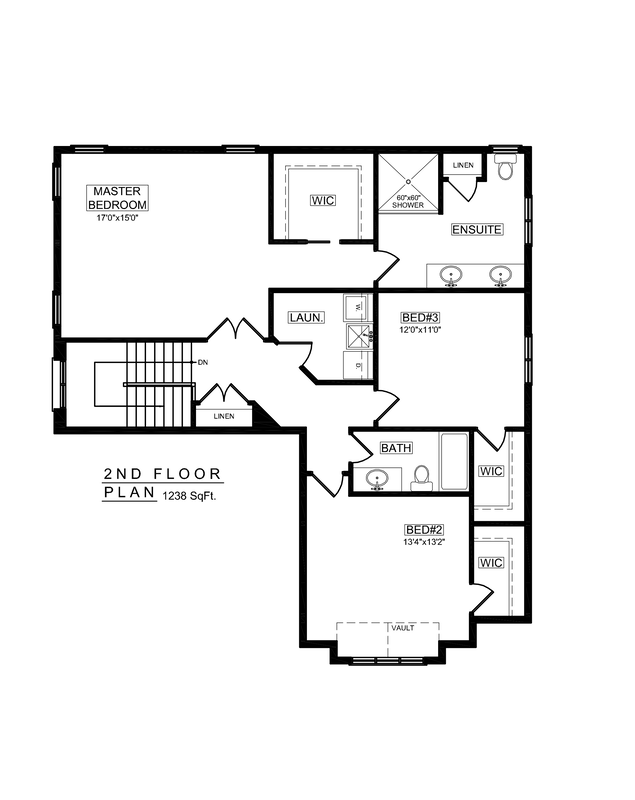 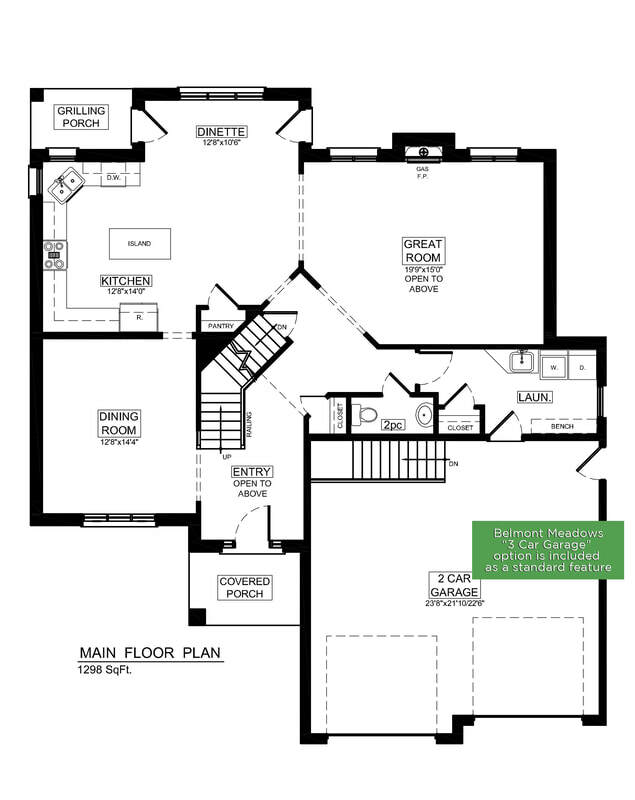 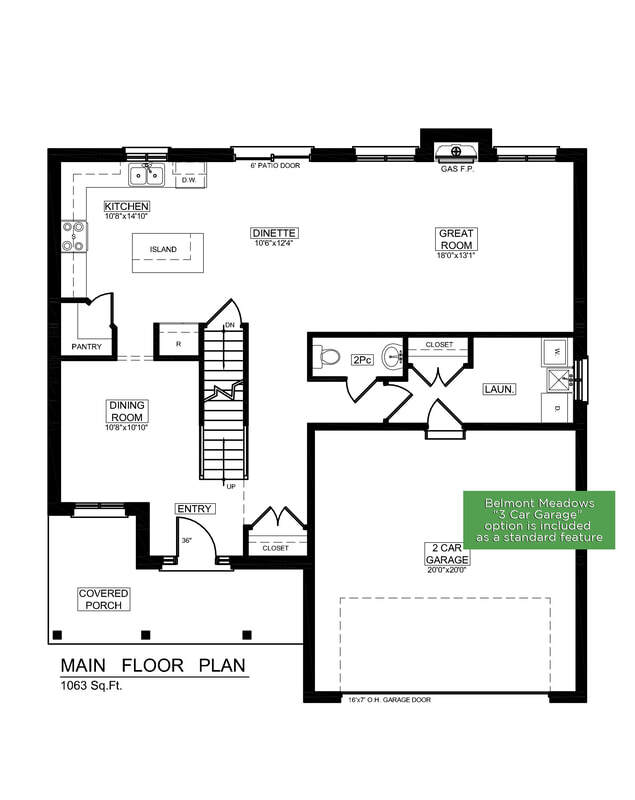 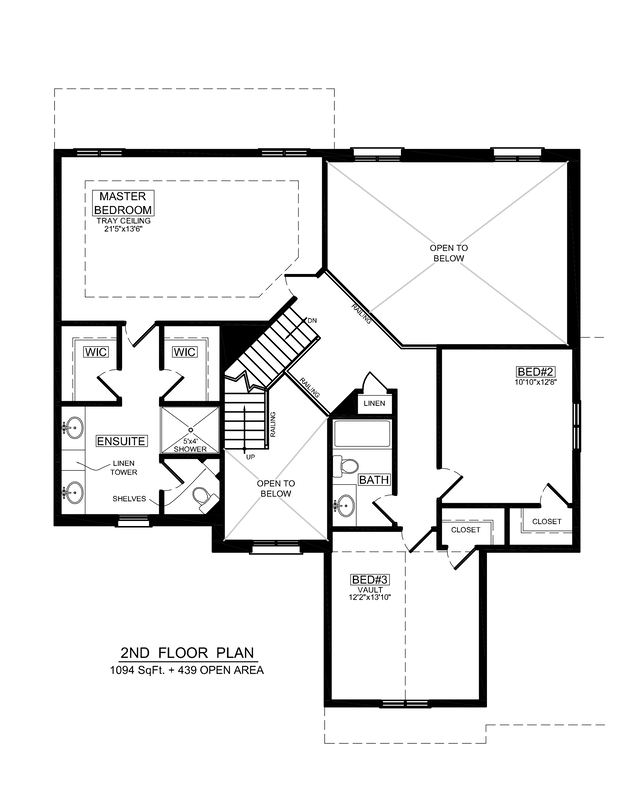 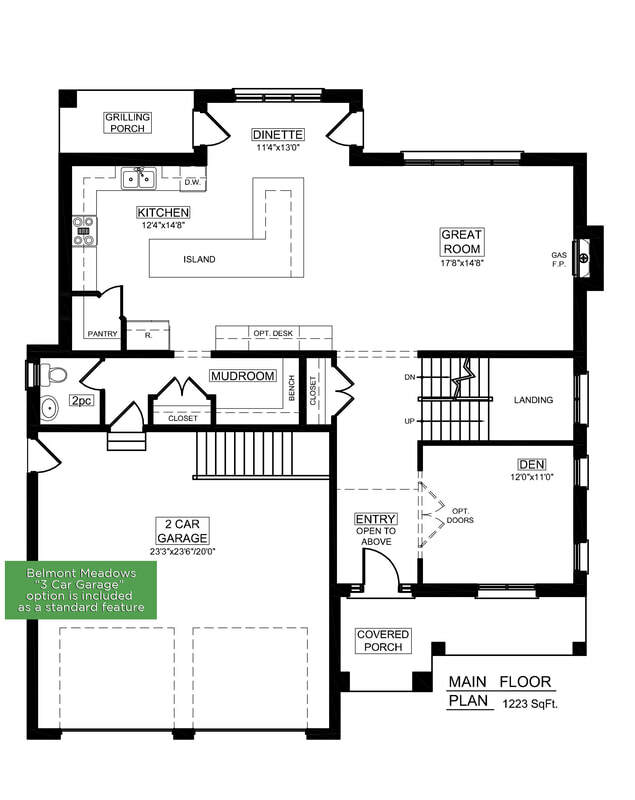 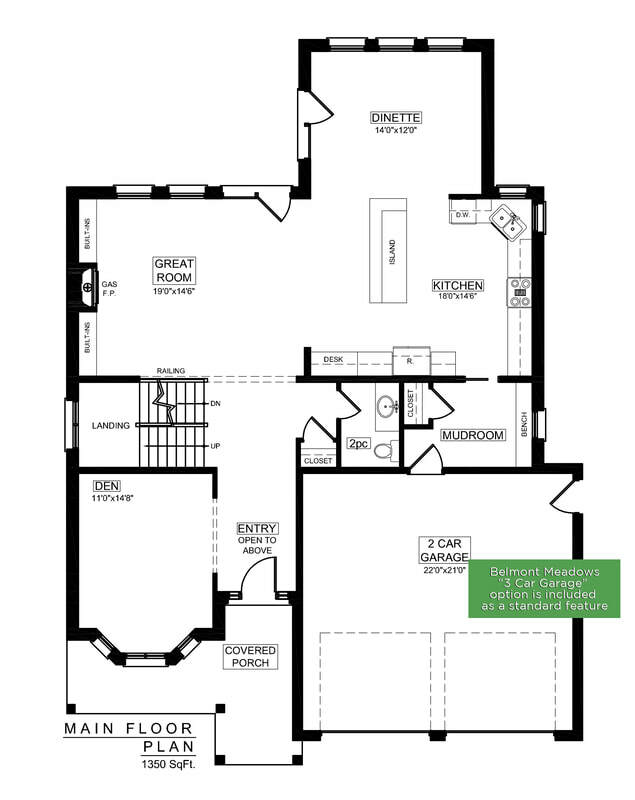 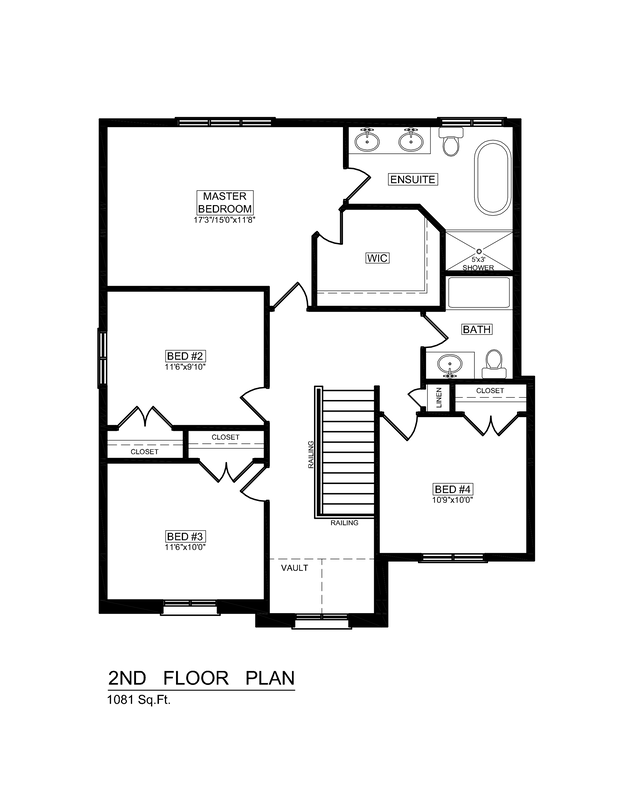 We have five floorplans below ranging from 2,175 to 2,589 square feet which is sure to please every family, both large and small. 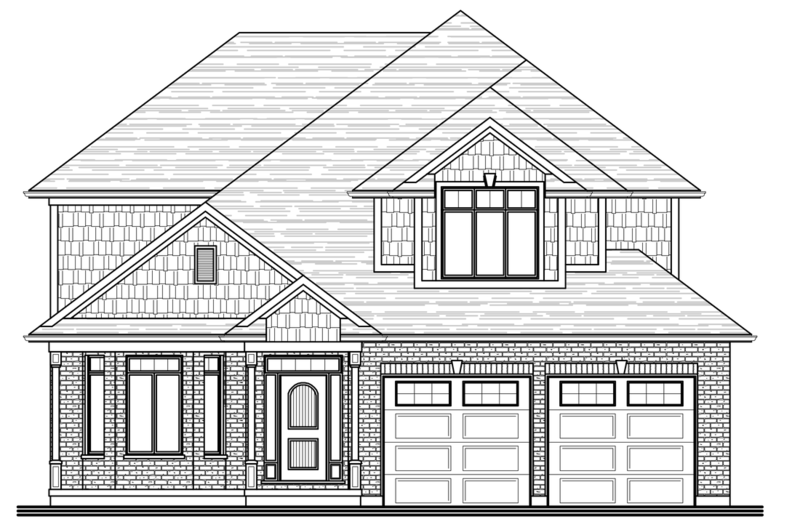 Call Anna at 519-639-8393 for more information.